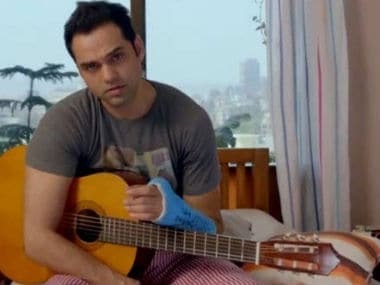 Actor-producer Abhay Deol has dispelled rumours about his reported money troubles following the debacle of his debut production One By Two. 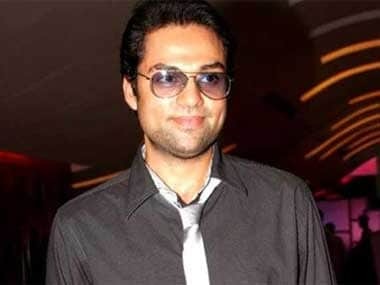 Abhay Deol has mortgage his Juhu flat to compensate for the losses he incurred after his latest film, One By Two bombed at the box office. 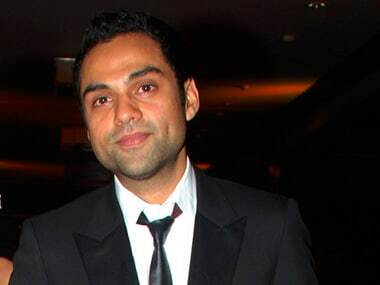 A number of Bollywood celebrities may be making their political debut in this election season but actor Abhay Deol says he has no political aspirations and the most he would do is go out and vote. One By Two has a few great ideas and can boast of better aesthetics than what Bollywood usually churns out, but it ends up being a victim of its own imagined cleverness. One By Two offers one of the least insightful and most shallow portraits of India's urban youth. Actor Abhay Deol, who turned producer with his film One By Two, says playing both parts at the same time is a tough job and he would prefer some other actor in his productions. Model-actress Preeti Desai says she doesn't feel insecure when her actor boyfriend Abhay Deol romances other actresses in the films. 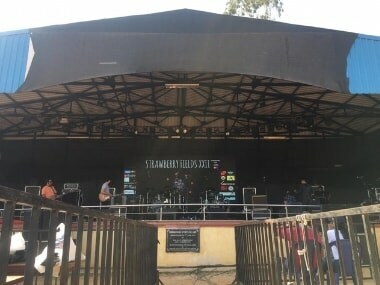 Bollywood actor Abhay Deol, who is known for his off-beat choice of movies, says he would not mind taking his chances with mass-entertainers or formula films.